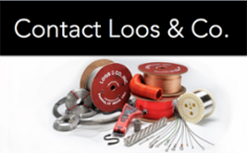 Pomfret, CT, October 20, 2015 — Loos & Co., Inc. has launched its new medical website featuring all of the highest quality products available in the advanced medical equipment market. The new www.looscomedtech.com is mobile compatible, presents an updated look and feel, and is extremely user friendly. This upgrade comes as Loos and Company Medical Technologies Division continues to expand their capabilities in this market. 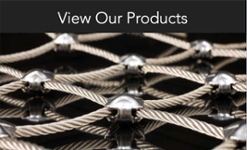 The new website is built to display information on their medical wire, strand and cable, and cable assembly products. With an updated design, visitors will be presented with a clean, modern layout without sacrificing the availability of any of the information you may need. Upgraded functionality will allow users to easily navigate the site and view it from any mobile device. When designing the new website, ease of use and availability of information were the primary considerations. 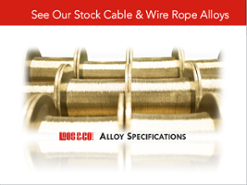 New to the medical website is some additional technical information, such as the mechanical and physical properties for our most popular wire alloys—including 302, 304V, and 316LVM. Additionally, because the website is built to be viewed on mobile devices first, none of this functionality will be lost when viewing on your smartphone or tablet.